August 31 Decorating Links continues our journey into Fall. 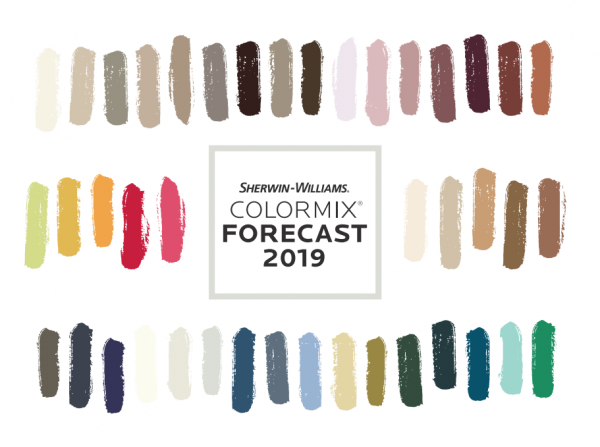 With Sherwin-Williams 2019 Colormix Forcast. And paint color ideas for every room of your home! Plus take a look at a great article showcasing 50 Floor Lamp Styles. Then a few good tips on decorating with your TV in mind. Finally, grab some great ideas from a selection of Farmhouse exteriors. 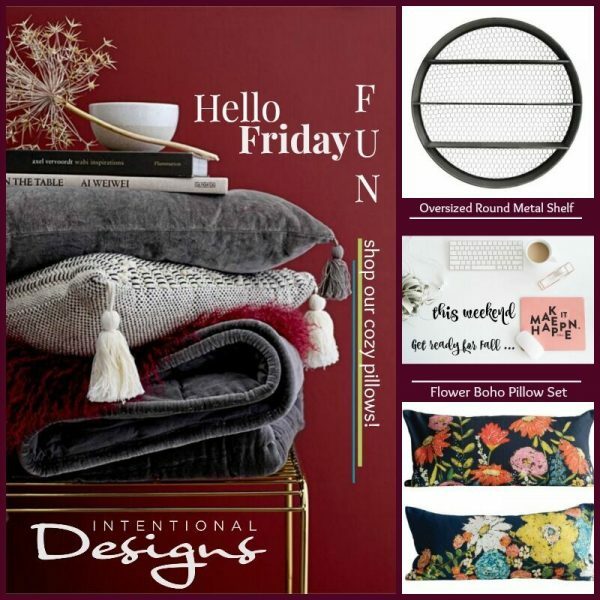 August 31, Friday’s Fun Decorating Links! 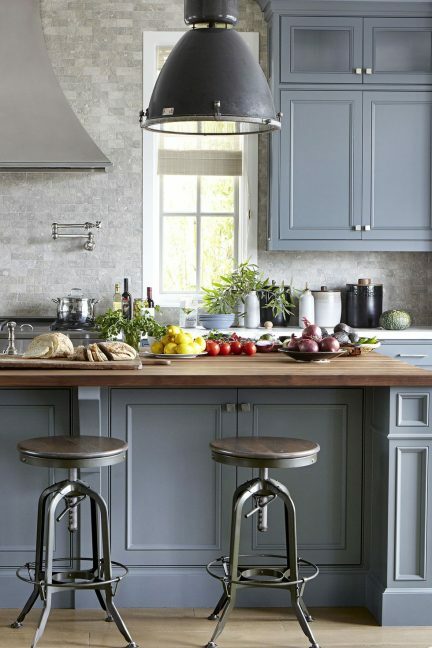 Gray kitchen cabinetry is a long-standing favorite color for interiors, but now it really has become a top choice for kitchen cabinets as well. Because floor lamps can come in so many shapes and sizes, this is a fantastic article that covers just about every lamp style! 50 Unique Floor Lamps That Definitely Deserve The Spotlight, from HomeDesigning.com. 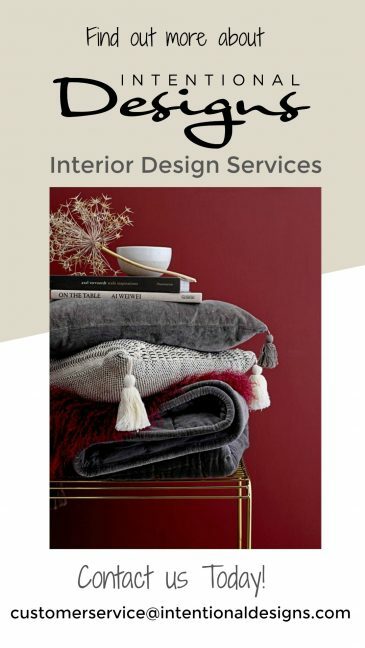 And from Sherwin-Williams Color Mix Forecast 2019, Sherwin-Williams.com. So here we have a beautiful color palette for your home! Also visit our blog post, Colormix Forecast 2018, Sherwin-Williams. Then as we move indoors, the TV becomes more important in our decorating scheme. Tips for Incorporating a Kitchen TV, bhg.com. Finally, 10 Charming Farmhouses We Adore, HGTV.com. 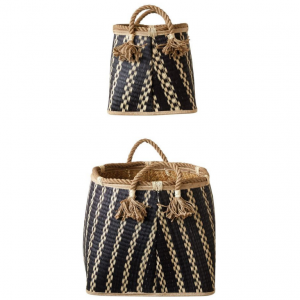 Saying goodbye to outdoor living is never easy. On the other hand, it’s never to early to spruce up your homes exterior for next year! 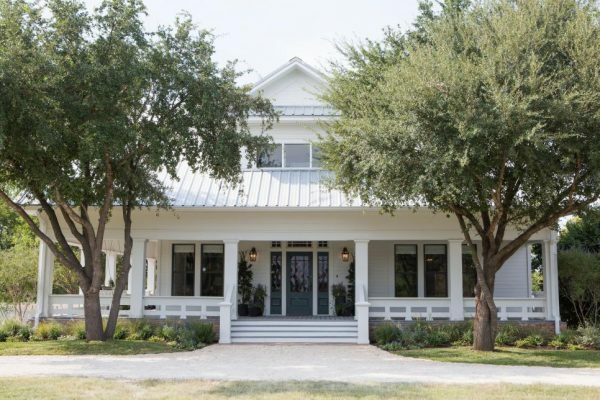 And if you love a farmhouse exterior, you’ll enjoy this collection of homes. 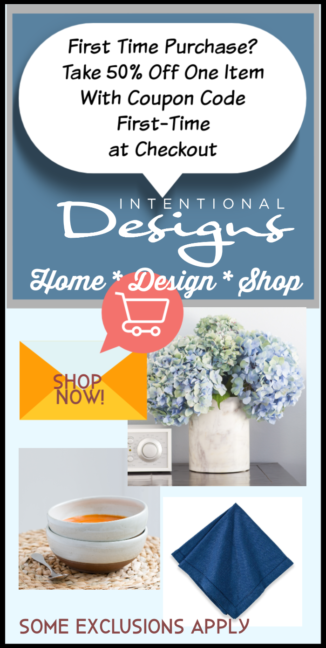 And see what’s new this week for Fall @ IntentionalDesigns.com Home Decor Shopping Site! « Where do those bed pillows go?